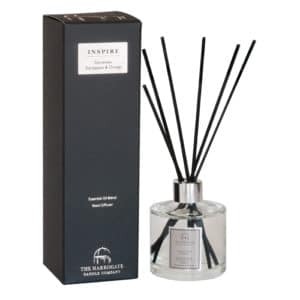 Evoke a feeling of positivity and stir your mind into action with the refreshing and revitalising Inspire fragrance. Our blend of Eucalyptus, Geranium, and Orange Blossom provides the ideal combination to inspire a day of happy thoughts and a feeling of well-being. Surrender your anxiety and feel energised; feel inspired. 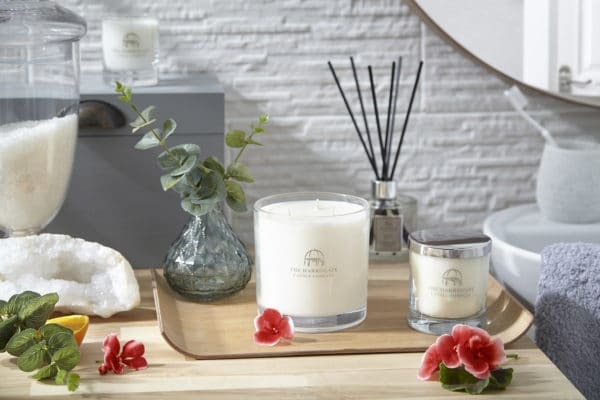 The refreshing properties of eucalyptus and geranium oils combined with the base notes of orange blossom oil create a truly beautiful aroma to lift anxiety and inspire a positive mood. A fresh, earthy fragrance with medicinal properties. Its woody undertones provide an initial burst of fragrance which stimulates the senses and transports you to a spa like experience. 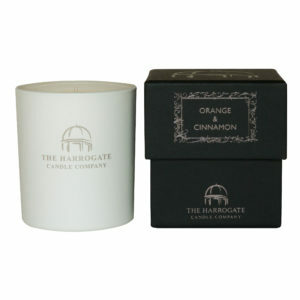 A strong, fresh, sweet fragrance with a fruity note providing strength and longevity to the depth of the orange blossom. A sweet, zesty fragrance. 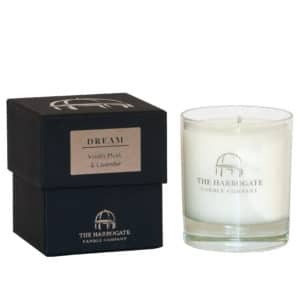 This refreshing base note oil creates an relaxing mood – perfect for inspirational thoughts. Just bought a large 7 wick Inspire candle and have spent the last relaxing half an hour gazing at the flames. The scent is overwhelming and dreamy. Reminds me of watching the flickering flames of the fire when I was a little girl. Absolutely love it. Must order another one immediately. Thank you, thank you. Just lit my new “Inspire” candle – gorgeous. Beautiful rich scent. 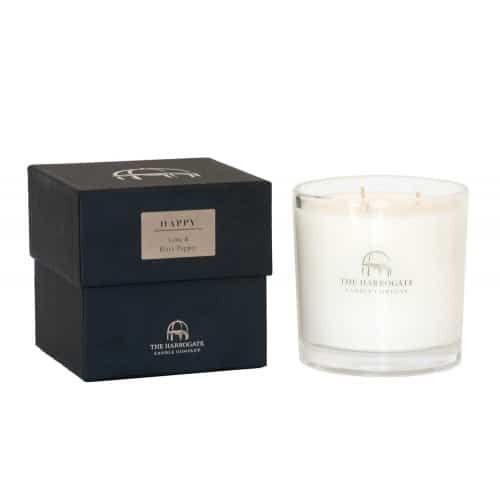 I love candles and prior to buying a Harrogate Candle, I would always by brands such as Dyptique, now I’m converted. 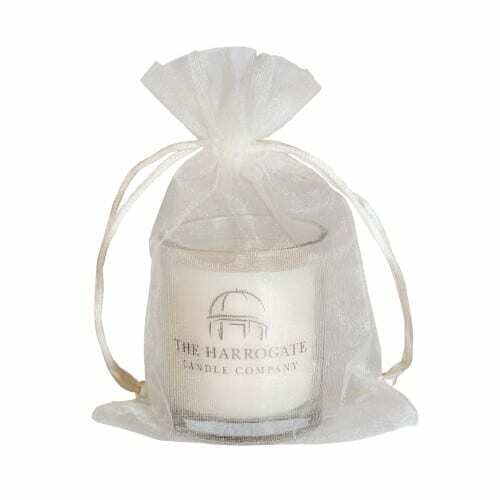 Well done Harrogate Candles Co, I’ll be buying more! I Recently received my first order from this company and I am so impressed. The quality of their candles and the customer service is excellent. I received the 3 wick version of this candle and it smells wonderful even when not lit. I have purchased many candles over the years and this is one of the best lines I have ever purchased. Thank you! Lovely unique and quality candles. 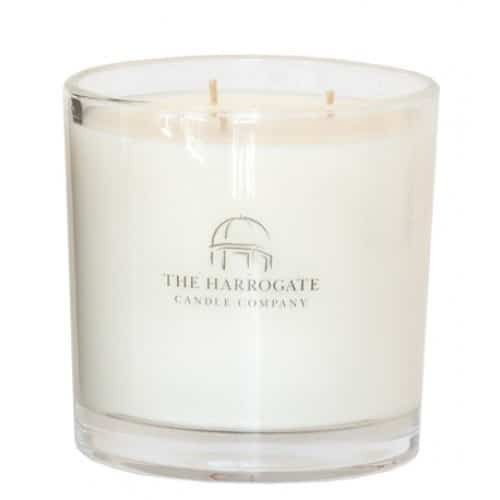 i first discovered your candles in a local gift shop , and I’ve been very impressed with the quality and gorgeous combination of scents you’ve created.